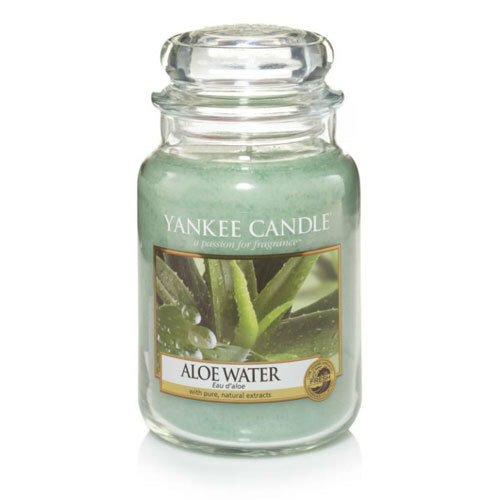 Clean, refreshing water blends with thick, soothing aloe to create a wonderfully relaxing fragrance experience. The traditional design of our signature classic jar candle reflects a warm, relaxed sense of style that's always at home. Convenient and easy to use, our large jar candle provides 110 to 150 hours of true fragrance enjoyment.